When you are cruising in a foreign country using a pay-in-advance data connection with your mobile phone or modem you want to know what's eating up your data in the background. 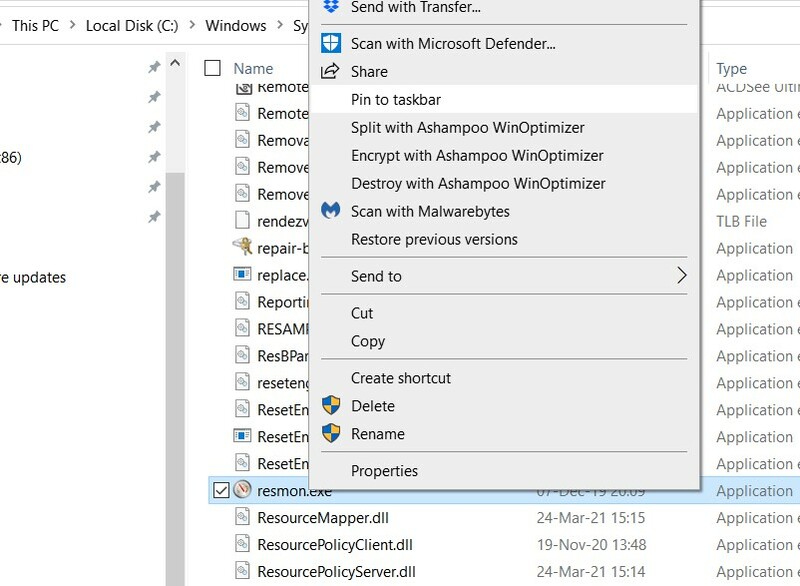 Here is a simple, free, quick way to keep an eye on the programs uploading and downloading in the background and stop them from doing it if you don't want them to. 1. 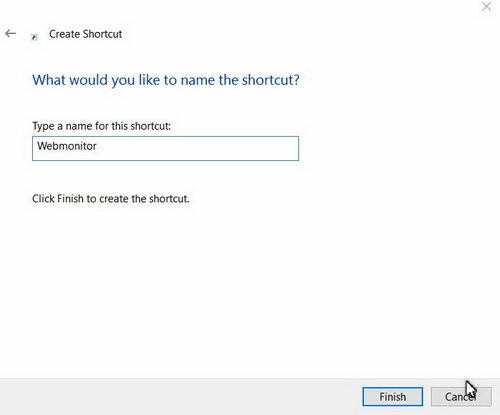 Click on the desktop select new / shortcut. 9. 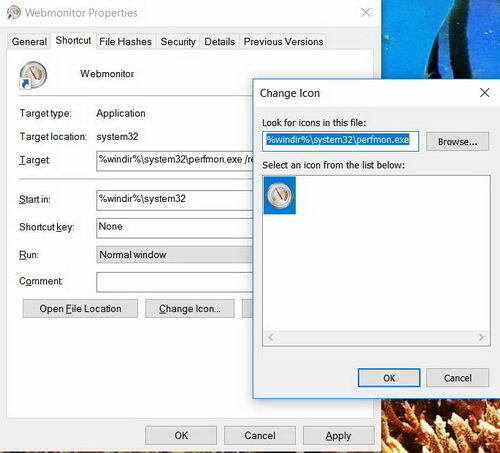 Right click on the shortcut and select Pin to Task Bar or Pin to Start Menu. 10. 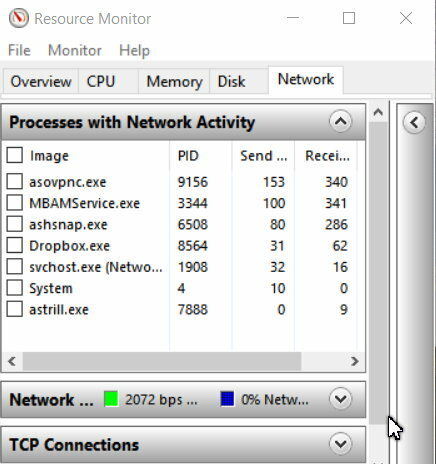 Double Click on the Icon on the desktop or single click on the task bar and select the Network Tab to show what programs are uploading or downloading. If you don't recognize the program names, Google them to find out what program is using the internet. You can then open that program, go to settings, and (hopefully) set the network activity to ask before connecting - or not connect at all. 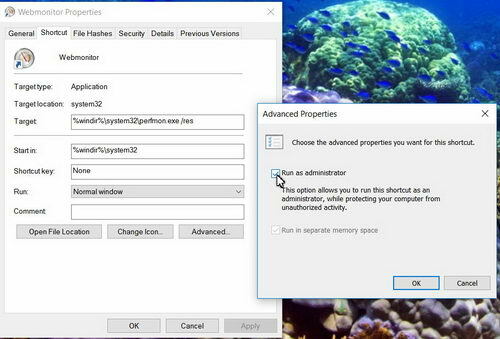 If you want to stop a program, select the box next to it, right click on the program name and select end process or suspend. 11. 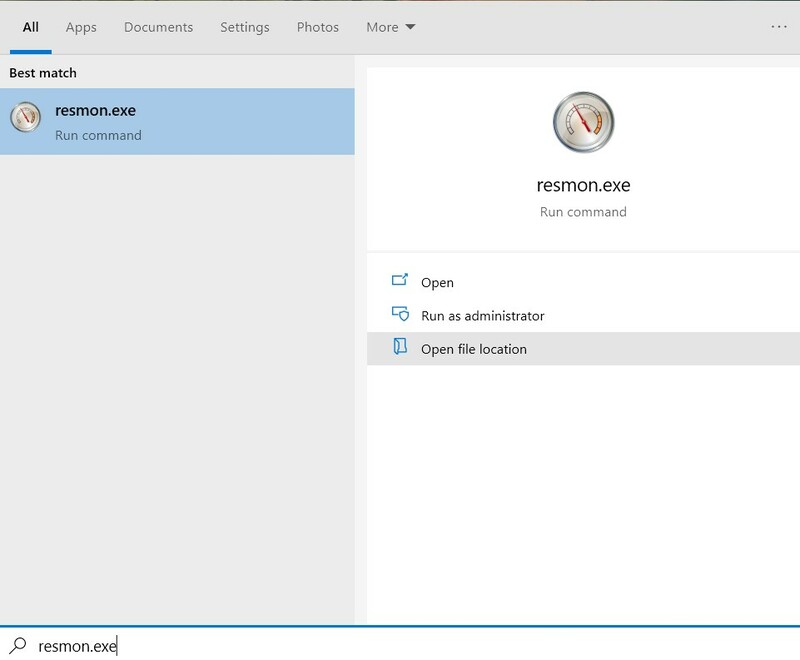 Make the window smaller, adjust it however you like it on the desktop and it will open that way the next time you access it.